Kathryn is the Founding Director of WCMS with an immense passion for tailored music education. Kathryn has close to a decade's teaching experience coupled with over 20 years practical experience. Her nurturing approaching to piano teaching allowed her to build up a private student base of close to 30 students before opening West Coast Music School. Kathryn continues to develop her musicality with Cello, Singing & Guitar. Kiara is a multitalented parcel of fun! As well as being a Manager, Kiara also teaches Singing and Piano. "I have been singing since before I could talk, and from an early age I have channeled my extroverted and passionate energy into music and performing. I specialise in performing arts and have completed a Certificate IV in Music Theatre at WAAPA. It is my ambition to spread encouragement and support to other young aspiring musicians. I see my students as people that I can share my passion with to help them reach their goals while they in turn help me reach mine". 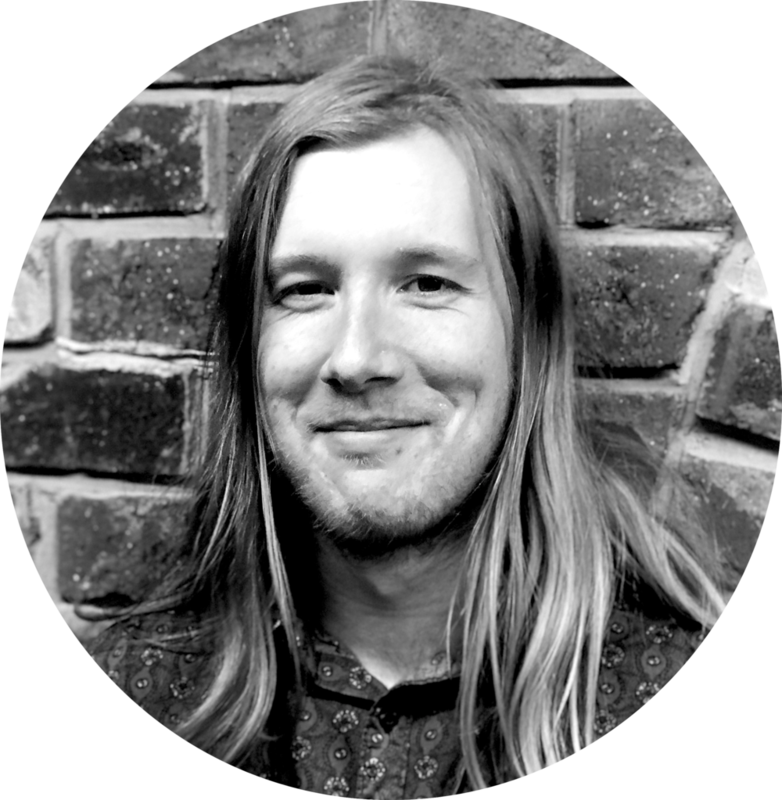 Lachlan is the head of percussion at WCMS, focusing his teaching time at North Beach and Yokine. Lachlan is also the Manager of the Butler Studio. His cheeky, fun-loving personality coupled with his incredible ability to tailor his lessons depending on each student's requirements is what makes Lachlan one of the most highly requested teachers at WCMS. Amanda has been playing the violin for more than half her life and began her tutoring journey in 2016. She has played in many orchestras in her time, from school productions to company productions such as Les Miserables. As a student, Amanda loved her time playing in string ensembles and so has created this same opportunity for her students. Embracing the individuality of her students is Amanda’s strong suit, and she keeps this at the forefront of her mind at all times while providing an A-class learning experience for all! Georgina started learning piano at the age of 6 and has been teaching privately for close to a decade now. Her lessons allow students to embrace their unique love for music and be confident, passionate performers at their own pace. “If I have to jump up and dance to explain the rhythm of a waltz, then I will happily do so!” Georgina also loves to sing and started taking lessons from the age of 10, before completing a vocal course at WAAPA in 2011. Matt's love for Piano started at a very young age, and his passion for music fueled him through school. Matt's student's love his down-to-earth personality and his ability to teach many different genres on the Piano. Olivia is one of our most loved Piano Teachers at WCMS. Her bubbly personality ensures she is always a hit with her students. Olivia's ability to create unique outcome oriented teaching methods allows her students to move from strength to strength in a fun and empowering learning environment. Kathryn is the Founding Director of WCMS with an immense passion for tailored music education. Kathryn has close to a decade's teaching experience coupled with over 20 years practical experience. Her nurturing approaching to piano teaching allowed her to build up a private student base of close to 30 students before opening West Coast Music School. Kathryn is able to take students through the AMEB syllabi and support encourage those who wish to learn for fun as well. Marie L's easy-going nature ensures her lessons remain the ideal place for channeling creative energy! She has an incredible skill for exploring outcome oriented teaching methods that are tailored to each student's learning style. Marie's passion and drive toward music shines through in the way she teaches her students, with her "never give up" policy and understanding that everyone learns differently. 4 music performance and 1 music business certificate under her belt she is a patient yet eccentric in approach. Quinn's passion for music is what drives him in his musical pursuits. He is kind and patient and he enjoys helping all kinds of people discover the wonder of music and experience the joy of seeing hard work pay off. Whether his students want to pursue excellence or simply to liven up their lives with a little more music, Quinn is committed to seeing them achieve their goal. Emma has been studying Guitar, Piano and Trumpet since age 7. She is passionate about how music can bring so much joy to people who come from all walks of life. She believes everyone enjoys the sharing of music, and anyone CAN LEARN to play music too! Given time, support, attention and individualised care, students can achieve and exceed their music goals! Emma loves to build confidence through music & believes that music has the power to be life enhancing and life changing. Yoann’s vast musical experience, coupled with his classical music degree and his graduate diploma in Education from ECU makes for the perfect combination as a music mentor. He has close to a decade’s teaching experience and plans further his musicality with a degree in Jazz piano. Yoann has a flexible, friendly and professional approach to teaching, and focuses on ensuring that all lessons are suited to each individual’s learning style and abilities. Chloe has had a passion for piano ever since she began learning at eight years old. She has taken part in chamber ensembles, local youth bands and has been an accompanist for eisteddfods. Chloe is currently completing her Bachelor of Music (Instrumental Performance) at WAAPA, majoring in piano. Chloe loves to share her adoration of music with others, especially those who are willing to learn. She generates a creative environment for all of her students so they feel empowered to let their musical knowledge grow whilst having fun! Jeremy is very active in the Perth music scene, working hard alongside his band-mates. His rock-n-roll vibe makes him a hit with children and teens aspiring to explore music and especially the guitar! Harry is currently studying Music Education specialising in instrumental music at WAAPA. He has been playing music for around 10 years and finds little else better than being able to share what he has learned with other people. Harry is well versed in technique, theory and anything else that people would want to learn thanks to his time at WAAPA. Harry is passionate about tailoring lessons based around what students want to get out of their musical journey. She is currently studying the Diploma if Musical Theatre at WAAPA, and is the lead singer of the Perth band ‘Raksha’. She also studied Musical Theatre at John Curtin College of the Arts for 5 years, graduating in 2017. 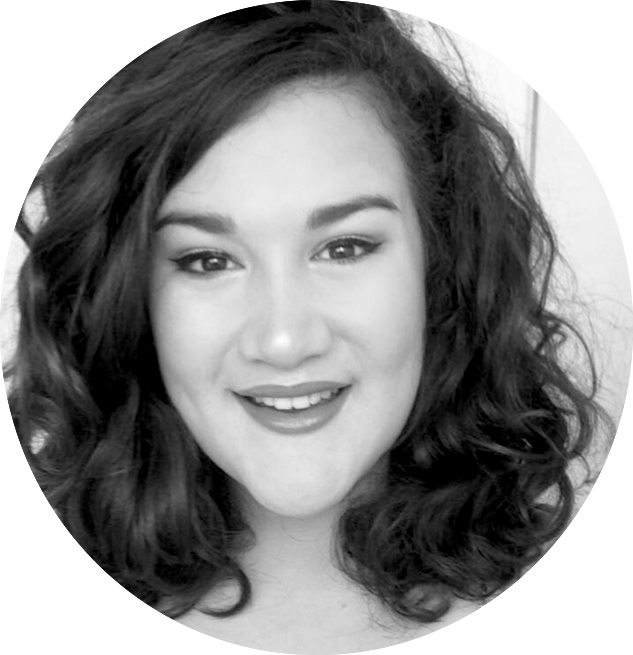 Amber aspires to share her knowledge and enthusiasm for the performing arts, with all that she meets, and hopes to create strong bonds with her students to ensure a positive experience that they will never forget! Sean Williams is a highly experienced musician with fourteen years of instrumental training and a love of singing. Sean has been involved in countless performance projects from community theater and choirs, to commissioned performances and recordings. For over four years Sean has featured both vocally and instrumentally in the Mandurah Foreshore Christmas Spectacular. He began teaching two years ago and has a passion for seeing other budding performers realise their potential. Dion has been playing drums since he was six years old and has been songwriting & producing for 23 years. He is into health, fitness & nutrition and personal development, although Drumming and Music are his true passions. When Dion was growing up, he remembers putting on an album and playing his drums for his friends and family in their lounge room on their Dairy farm in W.A, so being too loud was never a problem. Dion joined his first band and started performing live and doing studio work from the age of 12 turning 13 and these were some of the best times of his life. Dion is a very driven, committed, passionate, disciplined and kind-hearted person and loves seeing others succeed and loves helping others achieve all their dreams and goals. Hannah has played the violin since she was 7 years old. She is currently studying music at The University of Western Australia. She plays in both university orchestras and in the WA Youth Orchestra. Hannah’s passion for music coupled with her love for teaching make her an extremely enthusiastic mentor. She understands that everyone is different and is able to create unique lesson plans to suit the needs of each individual student. Laura has been learning the cello since she was 8 years old. She has since been in numerous ensembles from string quartets to symphony orchestras, including the UWA Symphony Orchestra, WAAPA's Faith Court Orchestra, WA Charity Orchestra and WA Youth Orchestra. Laura's teaching style is personalised for every student, depending on what works best and how they learn. She aims to have a good dose of fun while learning so that her students are inspired to practice and are motivated to reach their personal goals. Marie has been playing the violin since she was 5 years old and has many years of teaching experience. She studied her Bachelor of Music degree at the University of Pretoria, South Africa, and went on to complete her Masters in Music Therapy at the same university. Marie is passionate about Music and the power it holds to affirm identity, fulfil potential and create a platform for self-expression. She encourages creativity and engages her students in a fun and stimulating manner. In her spare time, she loves to play in orchestras and chamber groups. Marie is a patient and caring person who believes in enhancing self-esteem through music and achieving a sense of mastery. We are all musical beings!